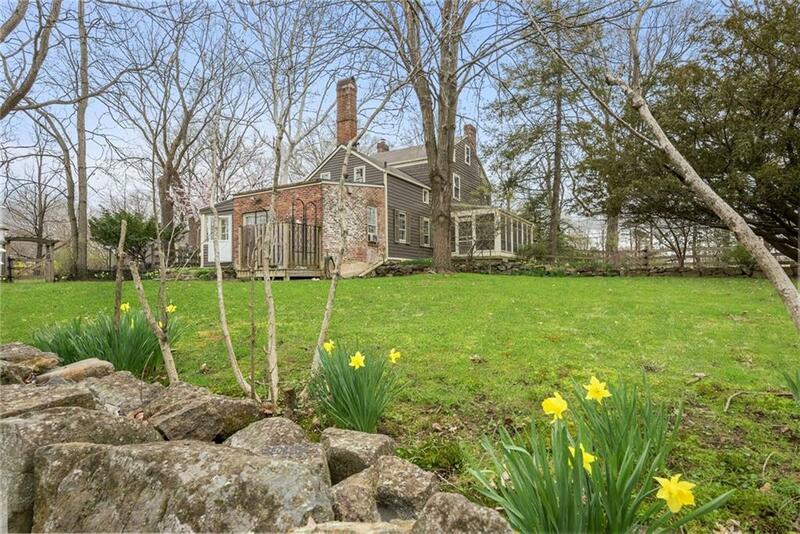 Own a piece of history, circa 1731 in Rocky Hills Historic district. Once a working farm, this home is recognized as a local and national treasure. 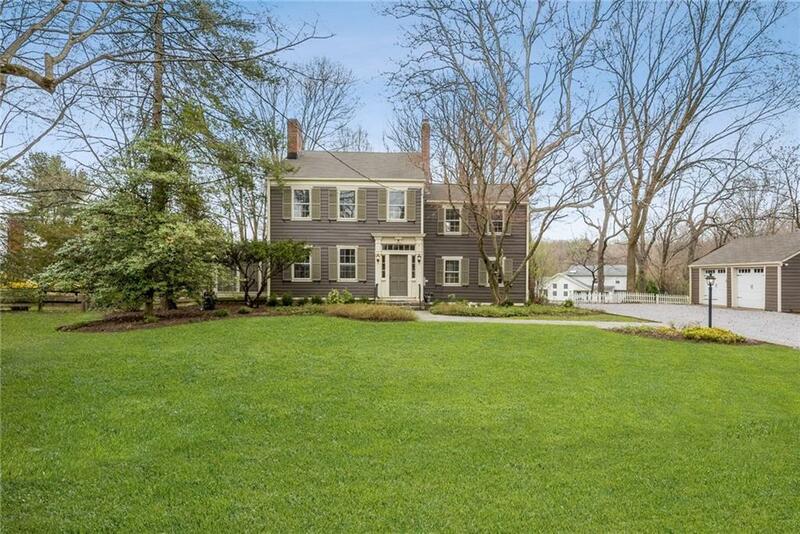 This home is a key contributing property to the Rocky Hill Historic district. 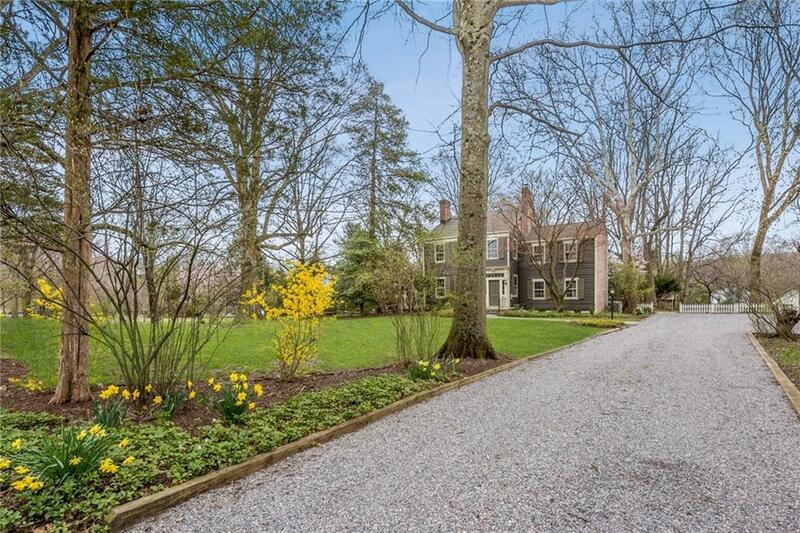 Recently restored by local artisans sensitive to historic renovations, this home is a true gem! This impeccable home boasts generous size rooms, ample closet space & 2 of 3 working fireplaces. Additional features include original wide plank floors, hand-blown glass windows, period details, built-in bookcases, a working well and outdoor milkshed. Modern features include a gourmet kitchen with SS appliances and soapstone countertops, central air, screened porch, outdoor enclose shower and two car garage with ample space to park additional cars. An additional 4th bedroom can be created by dividing the master suite to its original configuration. 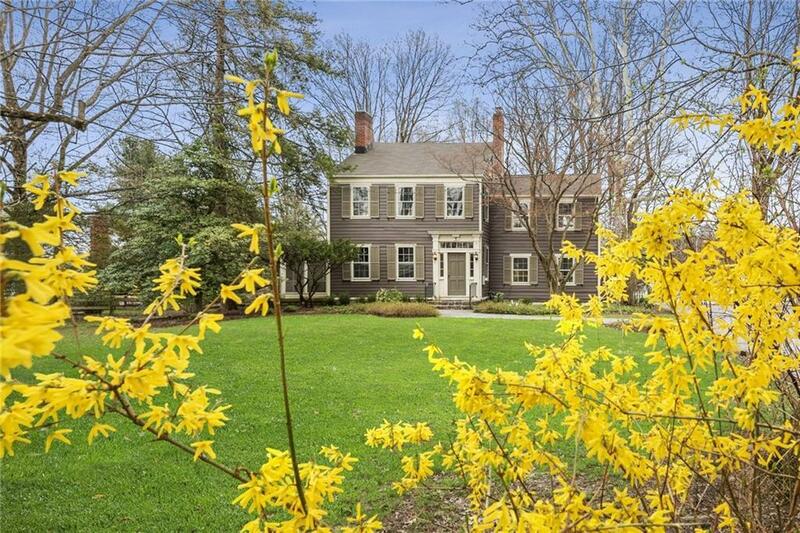 All 10 mins from downtown Princeton. Listing courtesy of Djk Residential, Llc.